Talking about win-win. 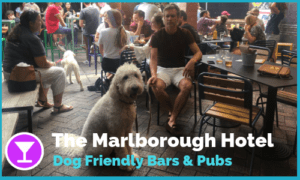 Dog friendly pub next to an amazing dog park. Spend a special afternoon with your special friend! 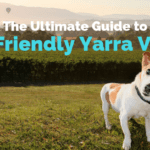 Why not taking your dog to somewhere new! Just watch that tail go crazy, ears lifting up and head tilting from side to side when you make that suggestion to your furry friend. To unleash the full potential of your adventure to the unknown, we have selected the best Pub & Park combos for you to choose from. This combo makes your adventure to the Northern Beaches worthwhile. 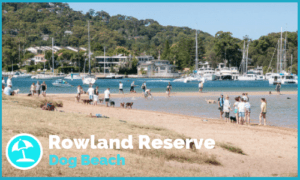 Although it may be more of a summer thing to do, 24h off the lead Rowland Reserve is definitely worth a visit any time of the year. 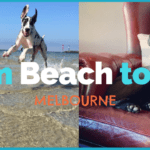 Large green area combined with the dog friendly beach and water access is guaranteed to make your dog happy. 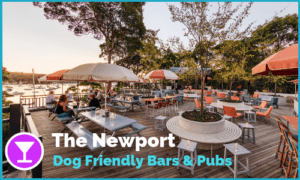 The Newport is just a short drive away across the water and has more than plenty of drink and food options to choose from. And your pup is welcome to join you anywhere in the pub! Centennial Parklands is one of the largest 24h off the lead areas in Sydney. Your pup is allowed to sniff freely off the lead anywhere outside the Grand Drive. Most popular spots can be found around the Federation Pavillion and Queens Park. 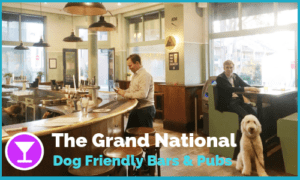 After a happy playtime, walk across the Oxford Street to the dog friendly pub The Grand National. 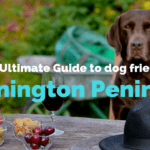 This Paddington icon welcomes your pup inside the bar. They have great selection of beers on tap, beautiful wines and tasty pub menu. 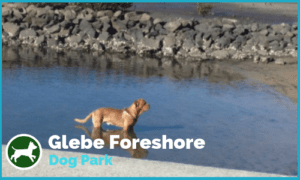 Glebe Foreshore offers some great walking tracks for you and your dog (see our detailed blog Amazing dog walking area right next door to Sydney CBD). 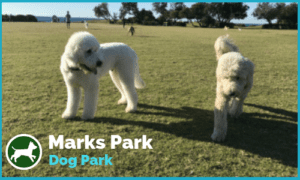 There are multiple 24h off the lead areas for your pup to play while your are enjoying the amazing harbour views. 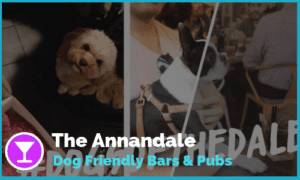 The Annandale is a short drive (or 20min walk) away from Glebe Foreshore and offers a great experience for both you and your dog! 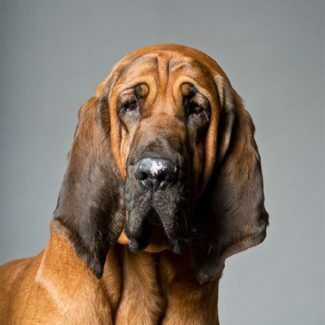 Dogs are welcome inside to join you for a great selection of local craft beers and mouth-watering burgers. It is a live music venue so evenings are probably out of the question for those fluffy ears. This is a great Sunday afternoon combo. 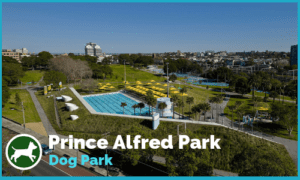 Prince Alfred Park is 24h off the lead and plenty of room to sniff and chase. It is a great example of how parks can fulfil the needs of the entire community. Sports fields, outdoor swimming pools, playgrounds, off the lead areas and place to sit and relax are all made possible with smart planning and park management. 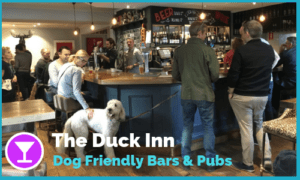 The local secret, The Duck Inn is only a few minutes drive or 5-10 minutes walk away from the park. It has a cosy and chilled out atmosphere with comfy couches and welcoming English style pub area. Dogs are allowed inside except for the formal dining area. 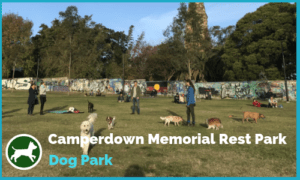 If you are looking for a great community feel on a lazy weekend afternoon, Camperdown Memorial Rest Park is your spot. Off the lead hours are 4pm-9am on the weekends and 24h during the week. 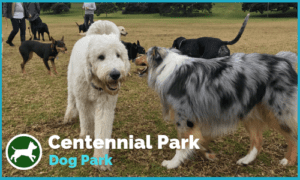 Picnic goers, families & friends, random musicians and dogs of all breeds are the usual sights here. Marks Park is an off the lead park with views that are hard to find anywhere else! From the northern end you can enjoy the ocean breeze with the entire Bondi Beach in front of you, while the coastal walk curving around Tamarama and Bronte opens towards the south. Dogs are allowed off the lead between 4.30pm-8.30am, which gives you plenty of time for a play before sunset. Follow the Coastal Walk down the hill towards Bondi Beach. 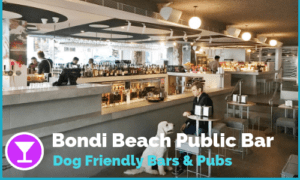 Just after the Bondi Pavillion on Campbell Parade you will find the Bondi Beach Public Bar. This eastern suburbs newcomer is a great place for an “after play” refreshment. 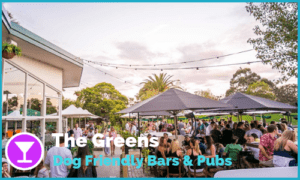 BBPB is the only place in Eastern Suburbs where dogs are allowed inside the bar! This brand new bar has some cocktails to die for and delicious Mediterranean inspired food menu. This is our favourite combo for families with dogs. 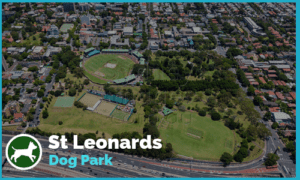 St Leonards Park is 24h off the lead and offers a large area for you and your family to play with the furry members. And once the youngest members feel like changing the scenery, the dog friendly bowling club The Greens is right in the middle of it all! It is very popular spot with families to gather on Sundays for a casual lunch or special occasions e.g. birthdays. Dogs are allowed outside but unfortunately not inside or in the bowling area. Happy adventures everyone! 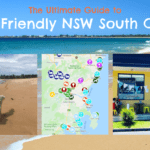 Why don’t you leave us a comment and let us know your favourite Park & Pub combos in Sydney.